The time has come for the people of the Central Texas Conference to nominate those who they feel will best lead the conference over the next quadrennium. And while the every-four-year cycle of nominating committee members and other areas of conference leadership is nothing new, there are some changes brought about by the Exodus Project to consider when making your nominations. As you are aware, we have moved into a new Conference structure under the Exodus Project as voted on at the November 2010 Called Conference. While this new structure retains the agencies and committees prescribed by the United Methodist Discipline, it also sets up new leadership teams and task force groups that better reflect our new structure as well as our mission to make disciples of Jesus Christ for the transformation of the world. There has been a reshuffling of positions and committee assignments due to the move from seven geographical districts to five plus one New Church Start district. In other words, “it all goes back to zero,” to borrow a phrase from Gil Rendle, noted author, speaker and the teaching speaker during this year’s Annual Conference meetings. Those we nominate for positions of leadership this year need to reflect our need to appropriately balance districts, ethnicity, age, gender and other diversity considerations consistent with our new alignment, as well as support Bishop Lowry’s goal of having at least one-third of the conference leadership be filled with new people – people who have never before served in a conference leadership role. So please don’t limit your thinking to what you’ve known and been comfortable with in the past. This is a new day with a new set of challenges to be met. A list of all the positions available for nomination is below. You may nominate anyone (including yourself) who is a member of the Central Texas Conference and is active in their local church. To see a complete list of all the committees, task forces and positions of leadership in the conference, click here (this list shows all positions, both nominated and appointed. 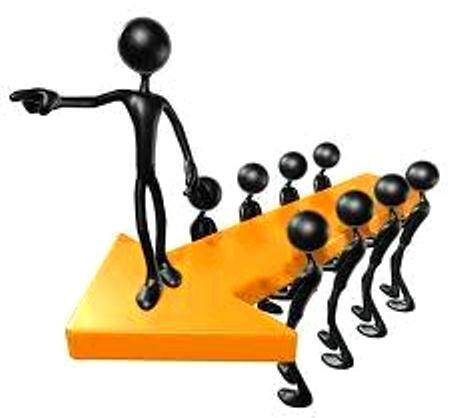 Not all leadership roles in the conference are available for nomination.). Nominations need to be received at the Central Texas Conference Service Center by March 30. To make your nomination, simply go to the official 2012 Nomination form (click here) and fill it out – you must fill out a separate form for each position you wish to nominate (i.e. if you wish to nominate Mrs. Ima Greatperson for five different leadership positions, you need to fill out the form five times). Once you have the form filled out, either save it to your computer and attach it to an email or print it out and mail it in by the March 30 deadline. The e- and snail-mail addresses are at the bottom of the nomination form. Here is the list of all the leadership positions available for nomination. If you have any questions, please contact Susan Briles at susanbriles@ctcumc.org or 817-877-5222.